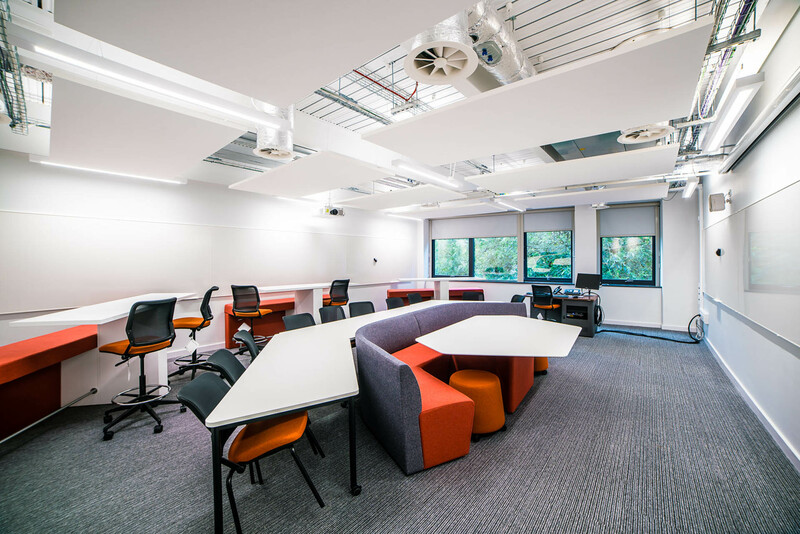 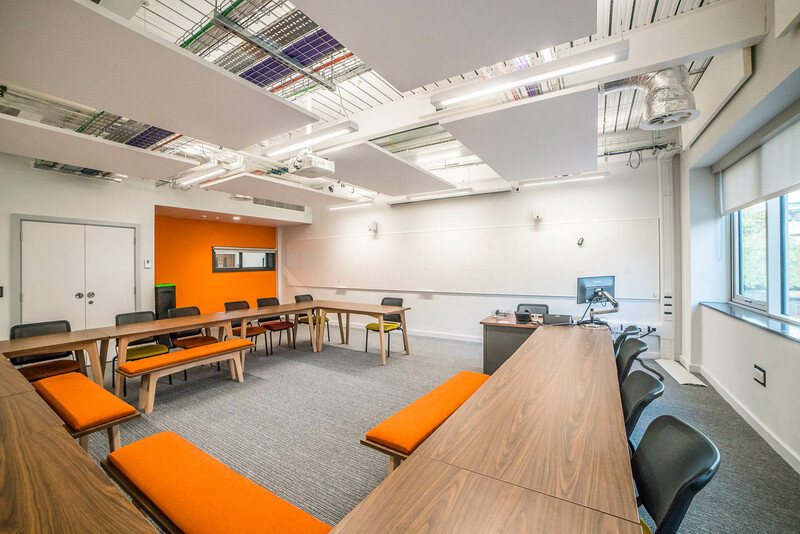 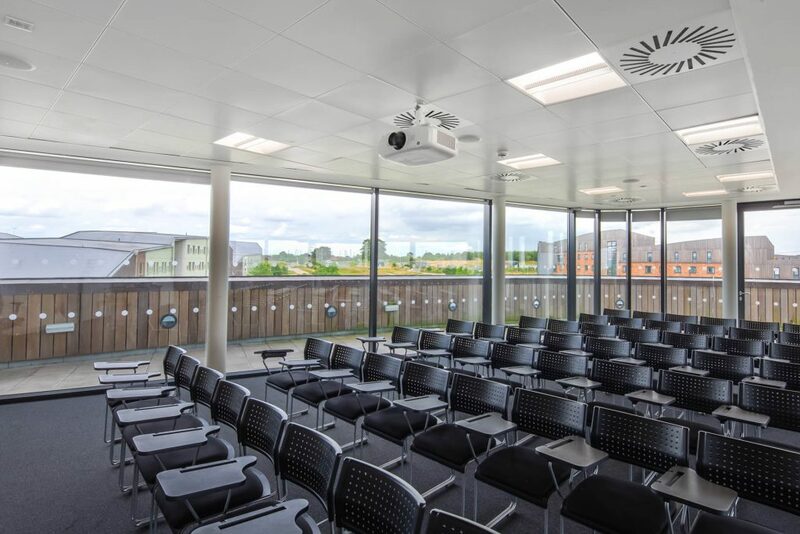 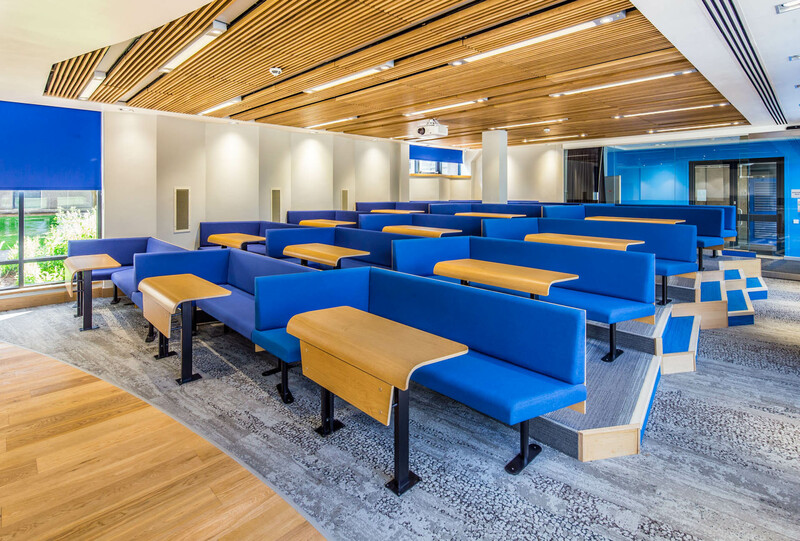 Our portfolio of over 200 meeting and event venues features floating pods, lecture theatres, exhibition centres, and the brand new £13.8million Spring Lane building with its 350 seat lecture theatre and break out rooms. 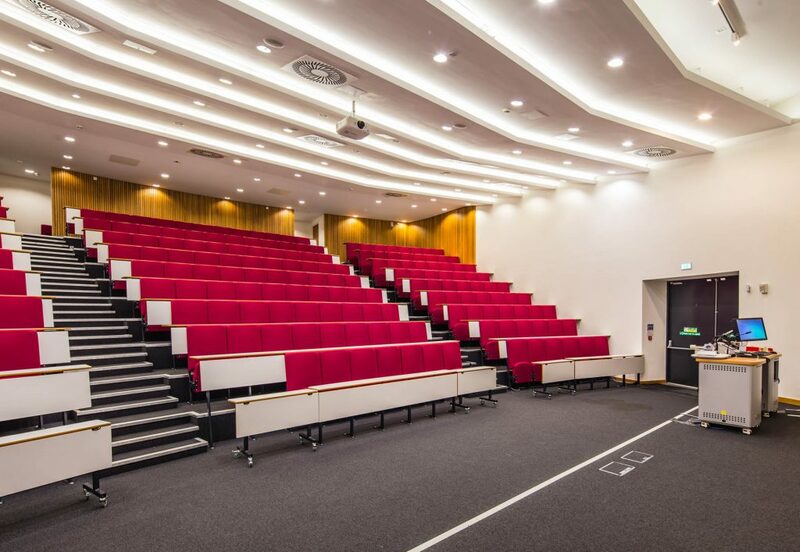 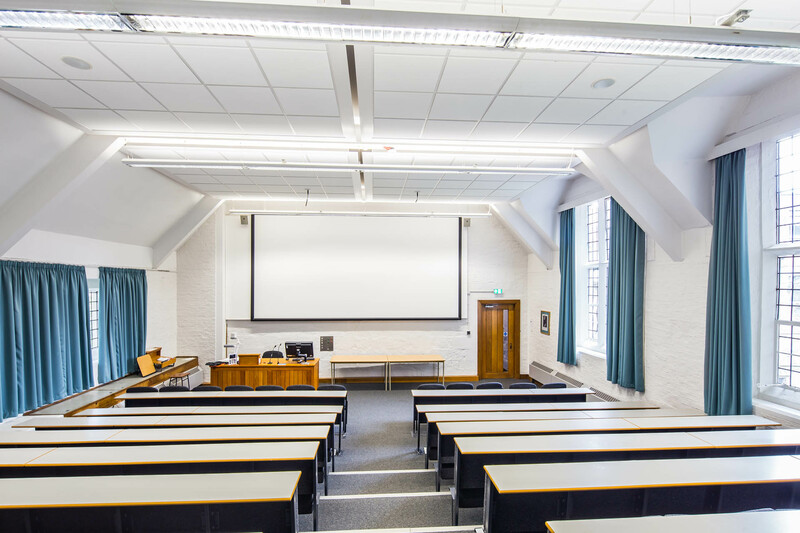 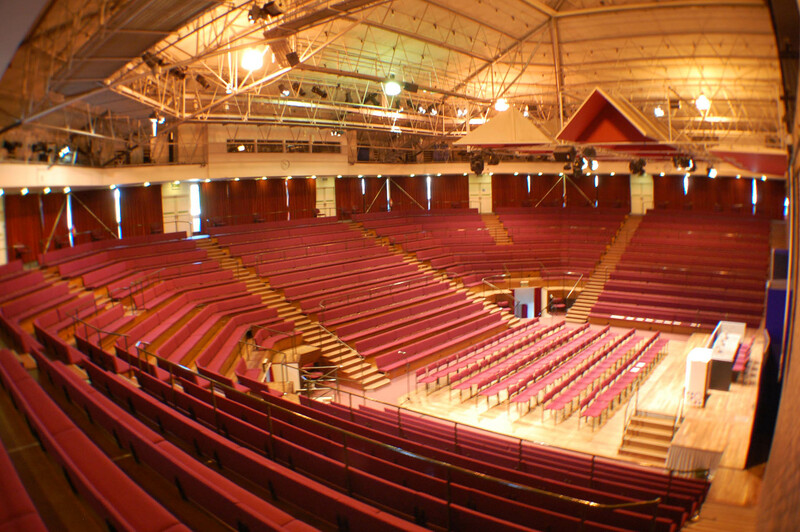 In the heart of the city centre, and on the University of York’s campus, our venues include Central Hall, a tiered auditorium with the capacity to hold 1190 delegates. 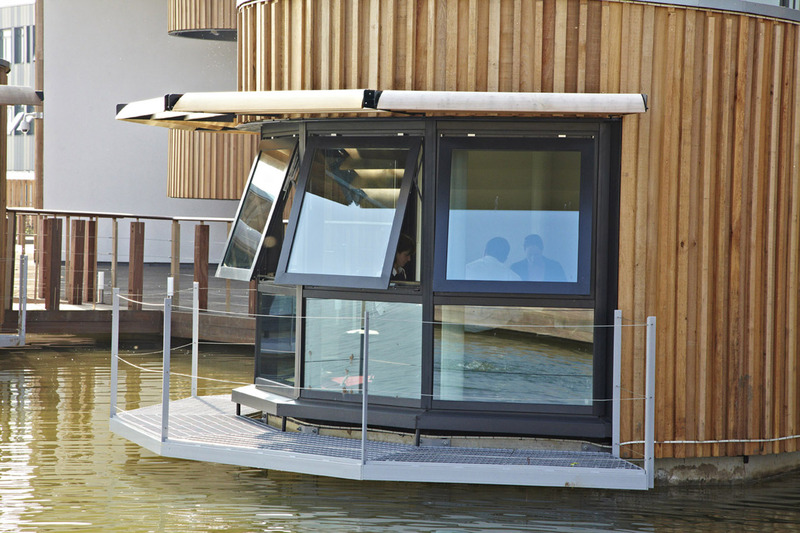 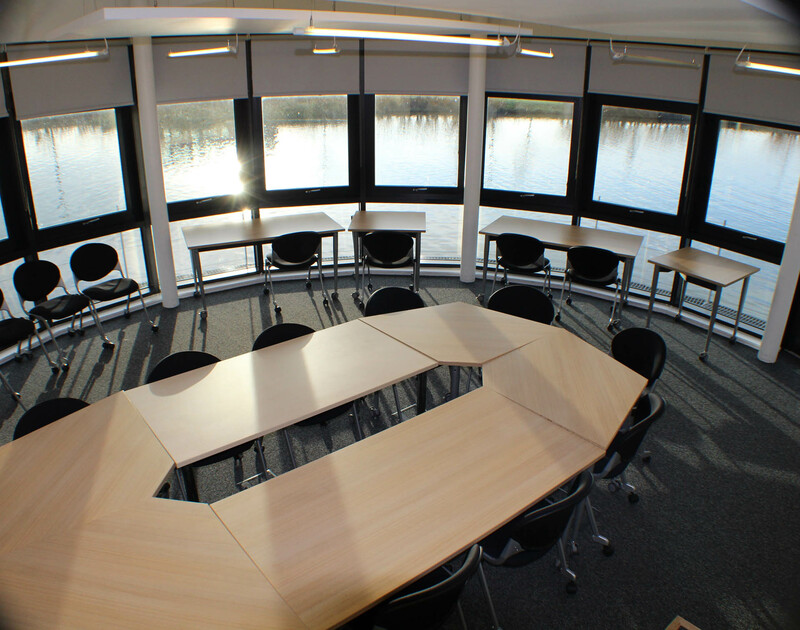 Across the campus lake, the Exhibition Centre offers 900m2 of exhibition space and breakout rooms. 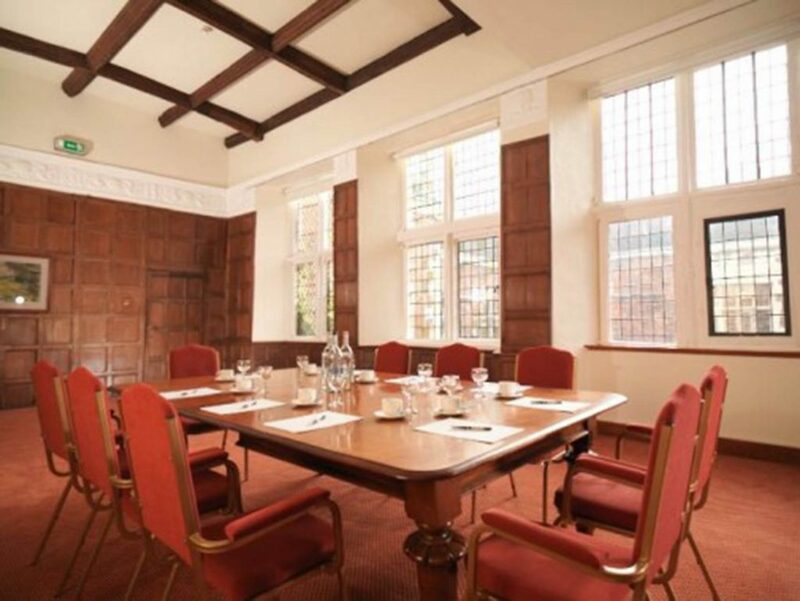 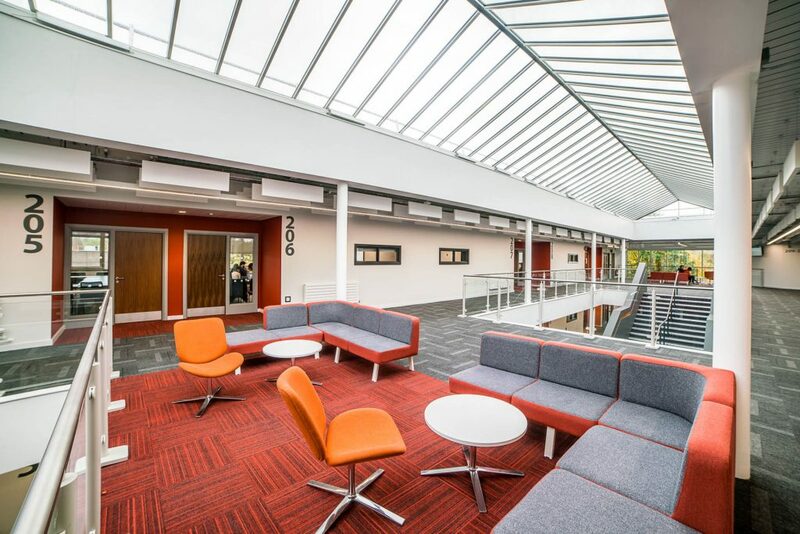 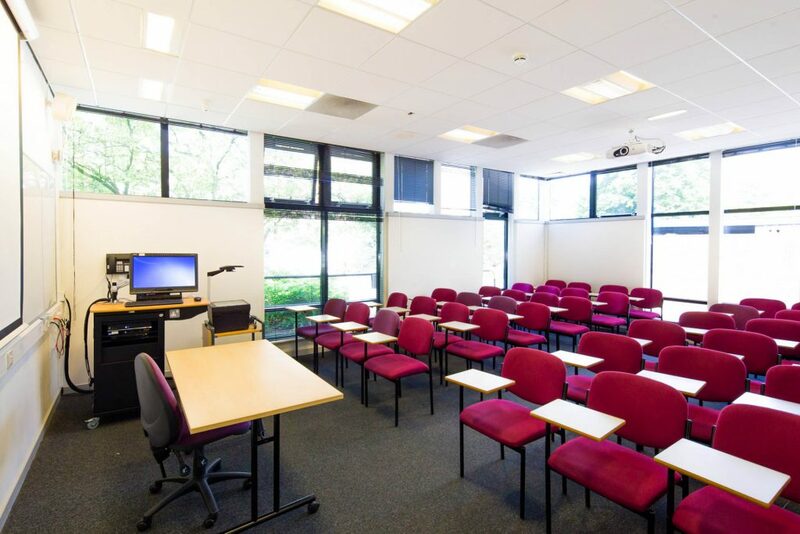 These larger venues are complemented by additional lecture theatres, restaurants and meeting rooms.